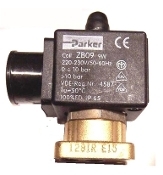 3-way group Parker solenoid valve with coil 220-230V. 9W with base 50/60hz. The group solenoid valve is the frequently replaced item. 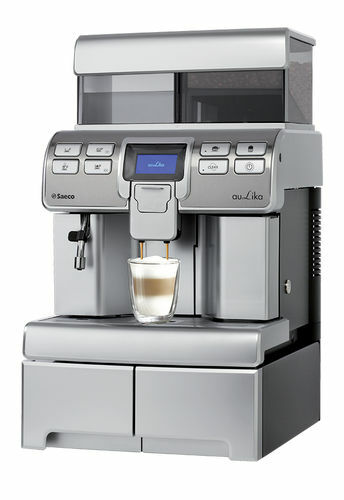 It controls the flow of how water from the boiler into the brew head. 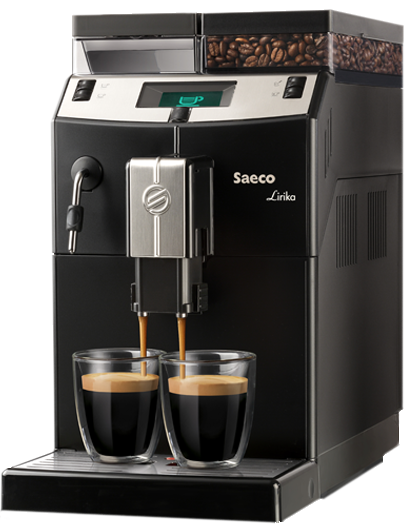 Used in all commercial espresso machines. 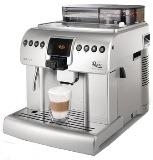 Astra, Astoria, Bezzera, Conti, Cimbali, Faema, Grimac, Gaggia, LaPavoni, La Marzocco, LaSpaziale, Nuova Simonelli, San Remo, San Marco & other espresso machines.